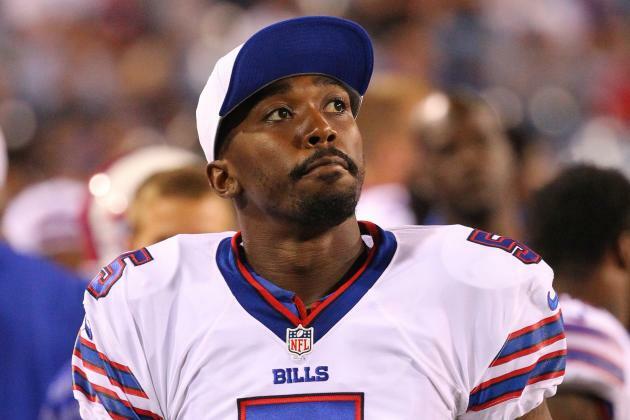 Mark Bills quarterback Tyrod Taylor off the list of possible of possible quarterbacks that could head to the Browns this offseason, as ESPN reports Taylor is staying with the team with a restructured deal. Rumors ran high that the Browns were on the short list of teams that had high interest in the 27-year-old, who has started 29 games over the last two seasons and went 14-14 in those starts. Taylor was expected to be released by the Bills, he was 12th in quarterback rating this past season. While Taylor won’t be leaving the Bills, a former Browns quarterback today also found a new home, as Brian Hoyer is heading to San Francisco to play with old Browns OC Kyle Shannahan and the 49’ers.